Chicago is best described as a more peaceful version of New York City. While it can still be cool in the early spring because of the lake effect, it is still a city full of opportunities for fun. Some of the most popular excursions include taking an architecture river boat tour through the canal, visiting the top of the Sears Tower, walking around their modern parks with abstract art pieces, and trying Chicago’s famous deep dish pizza. Michigan Ave is also one of America’s hotspots for shopping, so you could definitely make a day browsing some of your favorite stores. The city also features a planetarium, a zoo, and multiple art museums, so the options are endless. It is definitely a place to consider for a quick and easy spring break trip. There is something serene about staying in a log cabin in the middle of the Smoky Mountains. 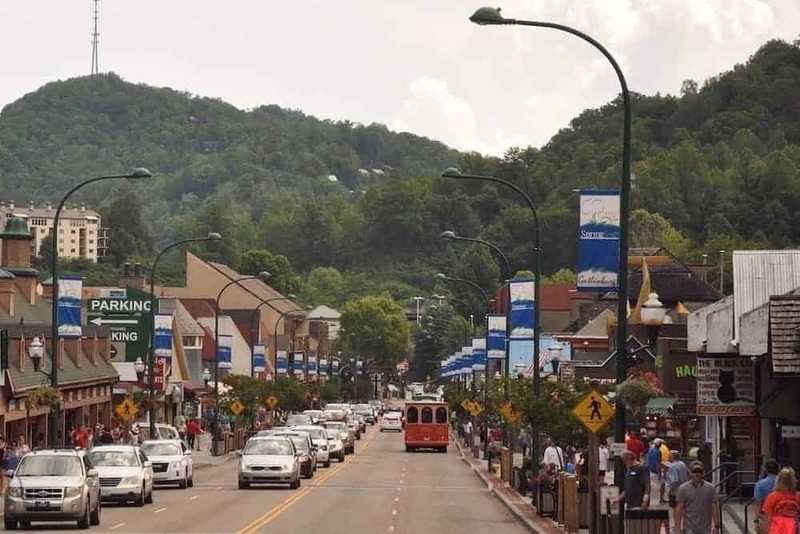 Gatlinburg is a fun travel option for a group of friends looking to enjoy the outdoors of Tennessee. There are many opportunities to rock climb and hike safely, some are even free of charge. The quaint town features endless excursions, from Dollywood to a million and one putt-putt places, not to mention some of the best restaurants in the south. And with a big group of people, renting a cabin featuring a hot tub and game room is super affordable.